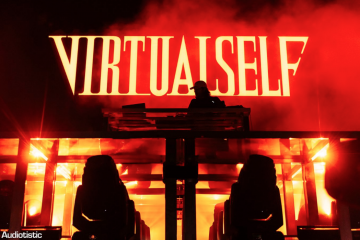 Labor Day Weekend was successful for anyone who went to Electric Zoo, the festival proving that unlucky circumstance shouldn’t kill the passion that keeps you going forward. 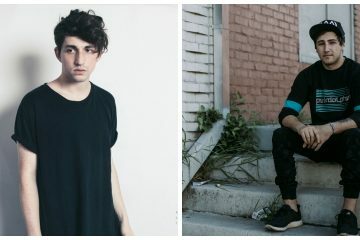 A staple of this year’s main stage was undoubtedly Porter Robinson’s worlds set, featuring familiar tracks from his album As this may be the last time you’ll see Porter’s full Worlds set before he goes on tour with Madeon, an hour reserved to watch the set unfold would definitely be in your best interest. Check it out below.